Ferguson was born in Oxnard, California, on February 12, 1984, but grew up mainly in Muskegon, Michigan. He is of Mexican heritage. His surname of Ferguson comes from his Scottish American stepfather. Ferguson was a three-sport athlete at Muskegon Catholic Central High School in football, baseball, and wrestling. He was the starting defensive back for the 2002 state football champions and was a three-time All-State selection in wrestling, winning the 152-lb division in 2002. After high school, Ferguson enrolled at Central Michigan University before transferring to Grand Valley State University. He also did a stint at Muskegon Community College. He did not complete his degree, but had a successful collegiate wrestling career, winning the 2006 National Collegiate Wrestling Association national wrestling championship in the 165-lb division. Following college, Ferguson moved back to California to be closer to his extended family, working in marketing and sales during the day and picking up shifts as a bartender at night. One night, while working a bar shift, a patron talked to him about his wrestling background and invited him to work with some young mixed martial artists on their wrestling. Shortly after this, he decided to pursue a professional mixed martial arts (MMA) career. 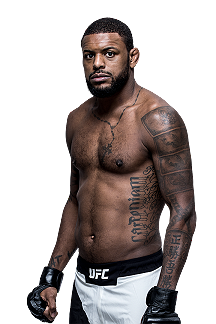 Ferguson began his professional MMA career fighting in small organizations around California in 2008. Notable matches in his early career include a win over kickboxing champion Joe Schilling and a loss to future WEC fighter Karen Darabedyan. Ferguson applied to compete in the UFC’s reality series “The Ultimate Fighter” multiple times. 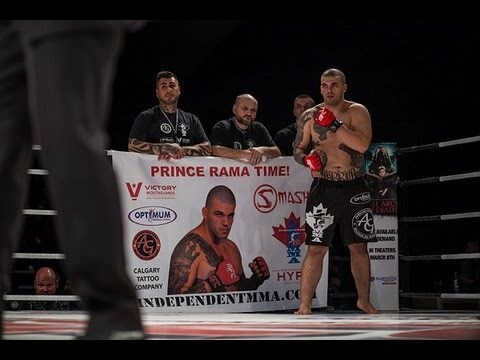 In 2010, he was finally accepted to compete in season 13 of the series after amassing a 10-2 professional record and winning the welterweight championship in PureCombat. 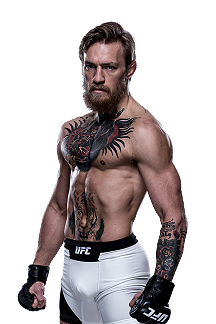 He competed as a welterweight on The Ultimate Fighter: Team Lesnar vs. Team dos Santos. Ferguson was selected as the third pick for Team Lesnar. In his first fight, Ferguson defeated Justin Edwards by knockout in the first round. He next faced Ryan McGillivray in the quarterfinals and won by a TKO in the first round. He then faced Chuck O’Neil in the semifinals and won by TKO in the third round to advance to the final. Ferguson officially made his UFC debut at the Ultimate Fighter 13 Finale against Ramsey Nijem to determine the winner of The Ultimate Fighter 13. Ferguson defeated Nijem by knockout in the first round to win a UFC contract and received the Knockout of the Night bonus. Following his debut, Ferguson returned to lightweight and faced Aaron Riley on September 24, 2011, at UFC 135. The fight was stopped after the first round after Riley said he had a broken jaw. The fight was declared a TKO victory for Ferguson. Ferguson then faced MMA veteran Yves Edwards at the Ultimate Fighter 14 Finale. Ferguson won via unanimous decision (30–27, 30–27, and 29–28). 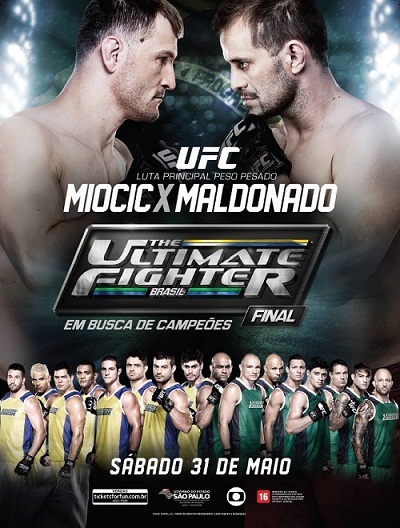 Ferguson was expected to face Dennis Hallman on May 5, 2012, at UFC on Fox: Diaz vs. Miller. However, Hallman was forced out of the bout with an injury and replaced by Thiago Tavares. Then, Tavares was forced out of the bout with an injury and replaced by Michael Johnson. In the second round, Ferguson fractured his left ulna bone and went on to lose against Johnson by unanimous decision. After over a year away from competition while healing his arm, Ferguson returned to face Mike Rio on October 19, 2013, at UFC 166. He won by D’Arce choke submission in the first round. The win also earned him his first Submission of the Night award. 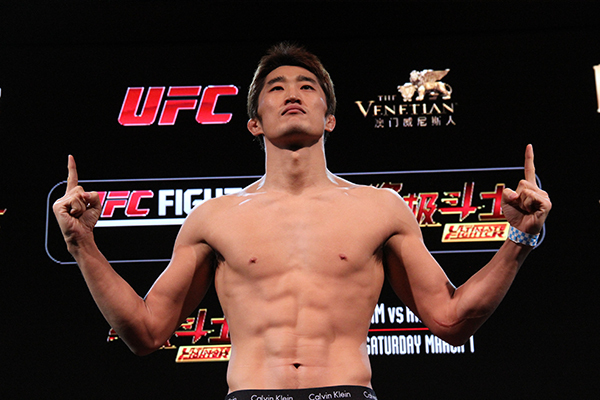 Ferguson faced Katsunori Kikuno on May 24, 2014, at UFC 173. He won the fight by knockout in the first round. 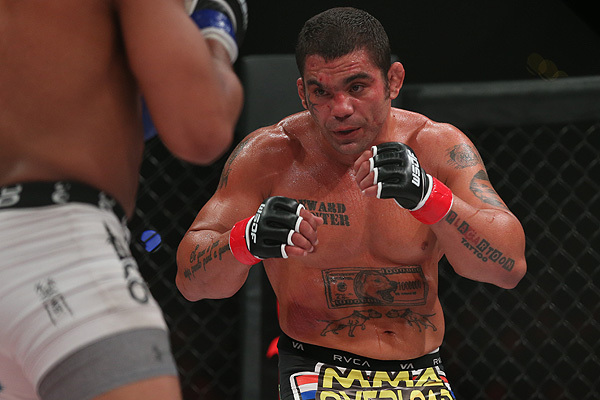 Ferguson was expected to face Danny Castillo on August 2, 2014, at UFC 176. 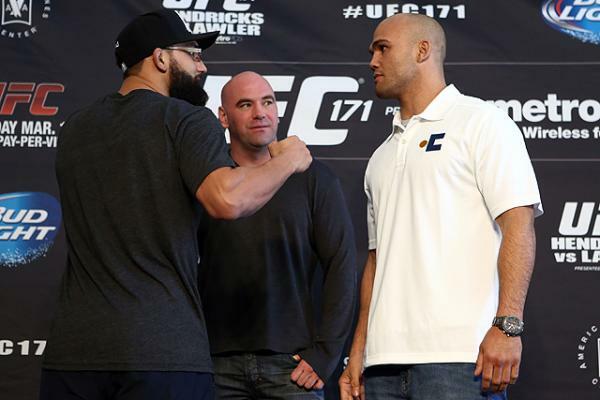 However, after UFC 176 was cancelled, Castillo/Ferguson was rescheduled and took place on August 30, 2014, at UFC 177. Ferguson won the fight via split decision. Ferguson faced Abel Trujillo on December 6, 2014, at UFC 181. Ferguson won the bout in the second round by submission. 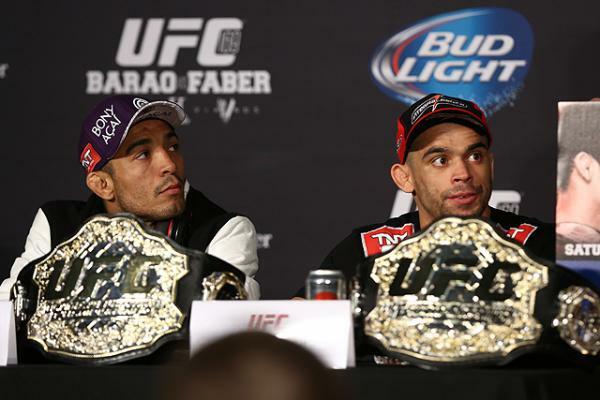 Ferguson was expected to face Yancy Medeiros on February 28, 2015, at UFC 184. 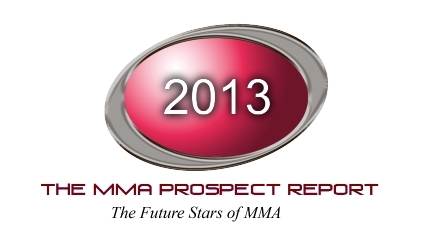 However, Medeiros pulled out of the bout, citing injury, and was replaced by Gleison Tibau. Ferguson won the fight by submission in the first round which also earned him a Performance of the Night bonus. Ferguson faced Josh Thomson on July 15, 2015, at UFC Fight Night 71. He won the fight via unanimous decision (30–27, 30–27, and 30–26) and earned his second straight Performance of the Night bonus. Ferguson was expected to face Khabib Nurmagomedov on December 11, 2015, at the Ultimate Fighter 22 Finale. However, Nurmagomedov pulled out of the fight in late October, citing injury, and was replaced by Edson Barboza. 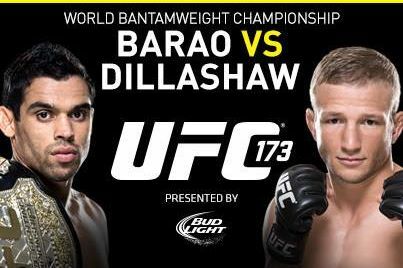 After a back-and-forth first round that had Ferguson docked one point due to an illegal upkick, Ferguson finished Barboza with a D’Arce choke submission in the second round. He earned his third consecutive Performance of the Night bonus as well as a Fight of the Night bonus. A rematch with Michael Johnson was briefly scheduled for March 5, 2016, at UFC 196. 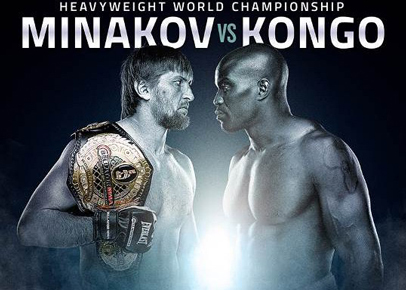 However, on January 27, it was announced that Johnson withdrew from the bout due to injury. 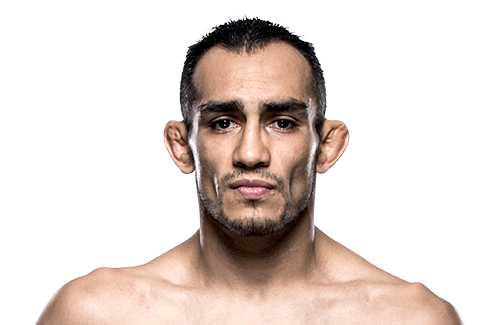 In turn, the bout with Nurmagomedov was rescheduled and expected take place on April 16, 2016, at UFC on Fox 19. On April 5, Ferguson pulled out of the bout due to a lung issue. He was replaced by promotional newcomer Darrell Horcher. Ferguson was expected to face Michael Chiesa on July 13, 2016, at UFC Fight Night 91. 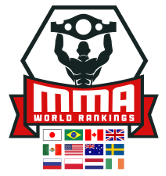 However, Chiesa pulled out of the fight on June 27, citing injury, and was replaced by promotional newcomer Lando Vannata. Ferguson won his second straight fight via D’Arce choke and was awarded another Fight of the Night bonus. Ferguson fought former champion Rafael dos Anjos on November 5, 2016, at the Ultimate Fighter Latin America 3 Finale. He won the fight by unanimous decision. Both participants were awarded Fight of the Night, which gave Ferguson his sixth post-fight bonus in his past five fights. The pairing with Nurmagomedov was scheduled for a third time at UFC 209, this time for the interim UFC Lightweight Championship. However, prior to the weigh-ins for the event, Nurmagomedov was hospitalized due to the ill-effects of his weight cut, and the bout was cancelled yet again. 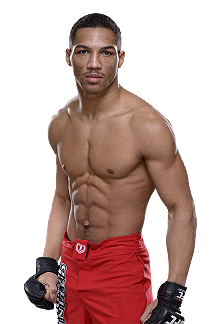 Ferguson faced Kevin Lee on October 7, 2017, at UFC 216 for the interim UFC Lightweight Championship. He won the bout by triangle choke submission in the third round. A bout with Nurmagomedov had been scheduled for the fourth time on April 7, 2018, at UFC 223. However, on April 1, 2018, Ferguson reportedly tore his fibular collateral ligament and was forced to withdraw from the event. 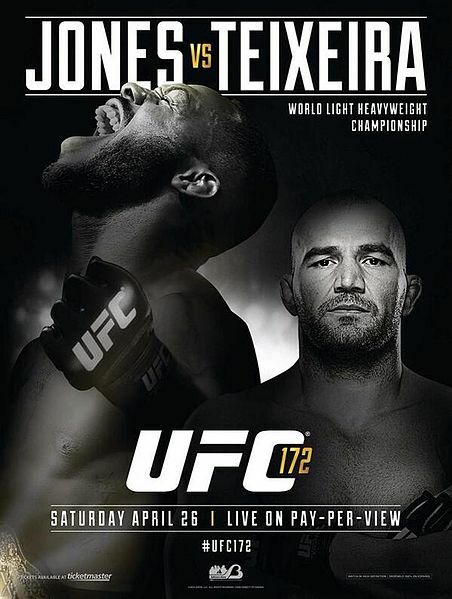 Ferguson faced Anthony Pettis on October 6, 2018, at UFC 229. He won the bout via corner stoppage after two back and forth rounds. Pettis’ longtime cornerman and coach, Duke Roufus, informed the referee that he would not continue after suffering a broken hand. This win earned him his fourth Fight of the Night bonus.